Where to buy TWP Wood Deck Stain? Why Is My Deck Stain Peeling? 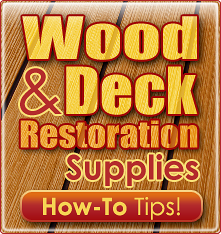 101 Wood Deck Restoration Tips! 1. 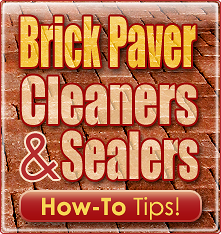 If need be it is best to level any pavers that may have settled unevenly. Lift the unlevel brick and level the base by adding slag or heavy sand base. 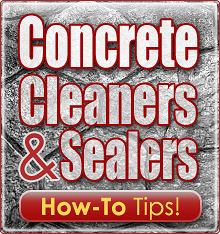 Do this prior to any sealing.